When was the last time you looked at the ingredients of the products you put on your lips? Chapstick is something we buy continuously, but it can be expensive and have unnecessary extras in it. Have you ever considered making some homemade lip scrub yourself? 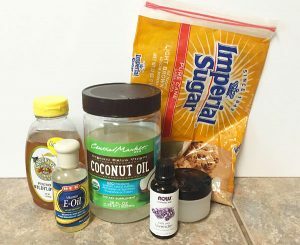 I am all about DIY beauty care and this is one that I use all the time! It can be made with less than 5 ingredients in less than 5 minutes. I originally got my recipe from a post a found by How Does She. I tried it out, loved it and had to share my version! (She has a great section for different flavors also so check it out!) The recipe is simple, and very customizable. You need just a few ingredients that you probably have some of already around your house! This home remedy is one that I highly recommend trying out if you are prone to dry, cracked lips. All it requires in order to make some yourself is mixing the ingredients together! 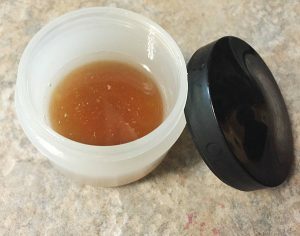 Coconut oil does wonders for chapped lips on its own, but to make a lip balm you really just need that with some honey. Add in some vitamin E oil for extra moisturizing effects, and lavender essential oil to help repair dry skin. Finish it with a little brown sugar and you have a homemade scrub for your lips! The more natural ways you take care of your body the more results you will see of how beneficial it really is! If you add some beeswax in too it will help to keep everything on your lips longer. I have yet to try this but I do plan to soon. My lips tend to soak this right up but you can apply as often as needed. I keep mine in a small container that I recycled. 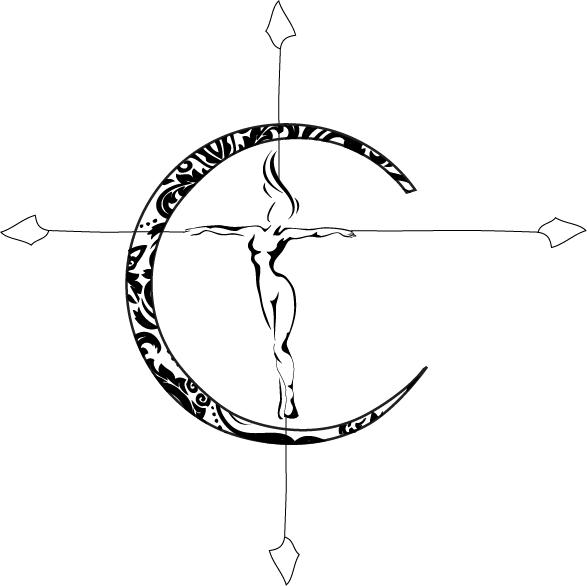 Give it a try, I am quite certain you will be impressed! One product I always have in stock is vitamin E oil. 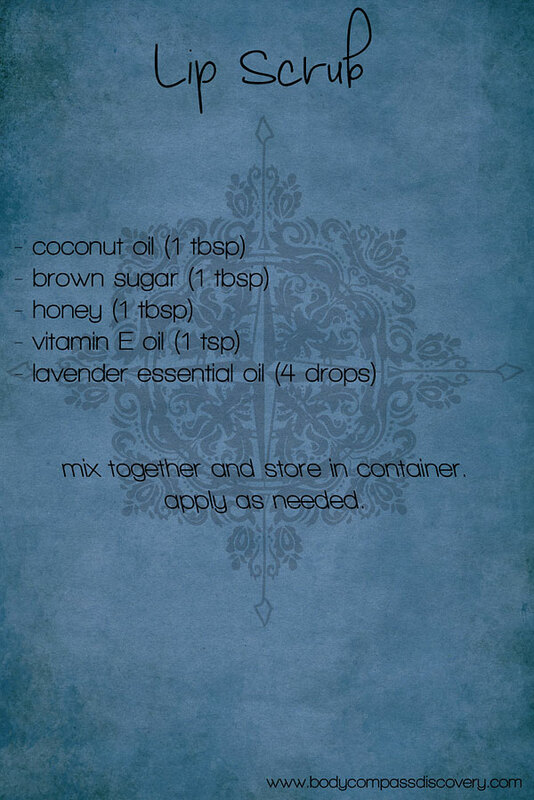 I use this a lot in my hair treatments as well!